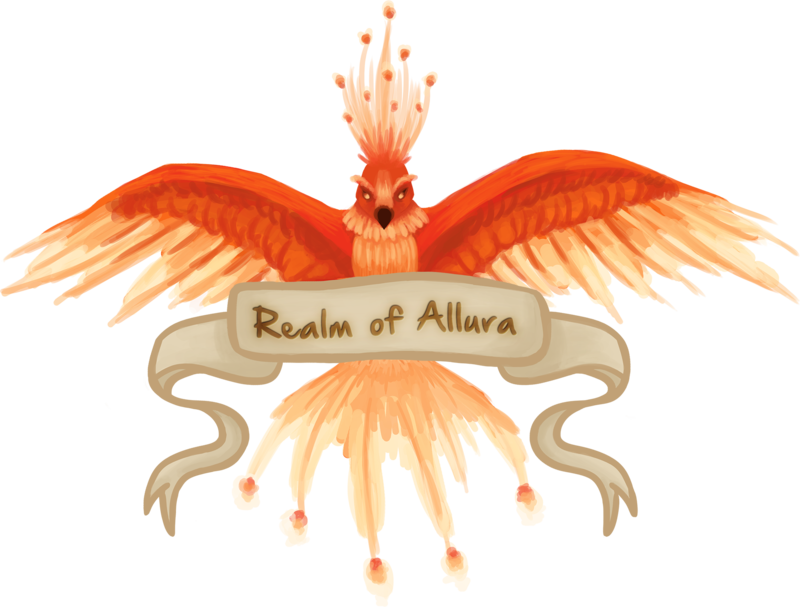 This is where you can find out all of the latest news, updates and announcements regarding Realm of Allura and its community. This is where the Realm of Allura community can discuss anything server related that isn't covered by other categories. This is where the Realm of Allura community gather to play-by-post role-play and put context to their in-game projects.